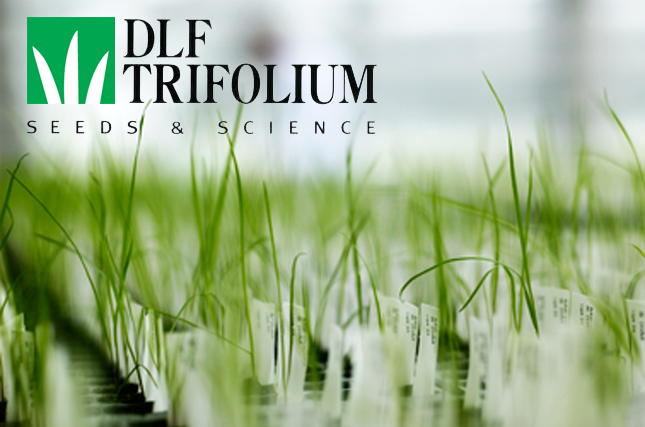 The successful implementation of Microsoft Dynamics NAV in DLF TRIFOLIUM company. Successful realization of a project on implementation of unified accounting policy and accounting functions automation based on Microsoft Dynamics NAV at DLF TRIFOLIUM company. 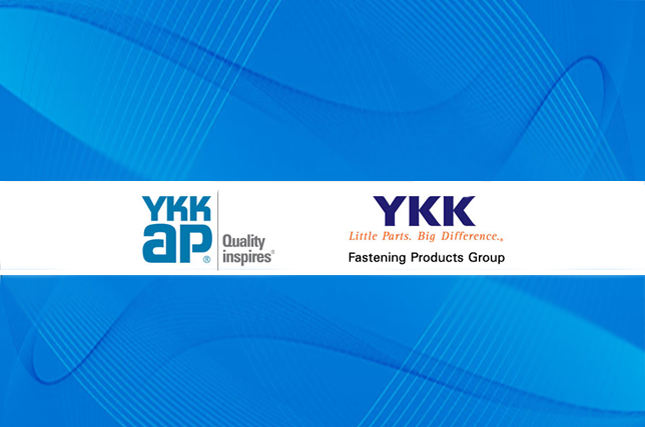 Mindcore together with the partner «ЦШК Гексагон» has implemented solutions, allowing YKK employees manage the warehouse more effectively and at the same time eliminate the existing problems. 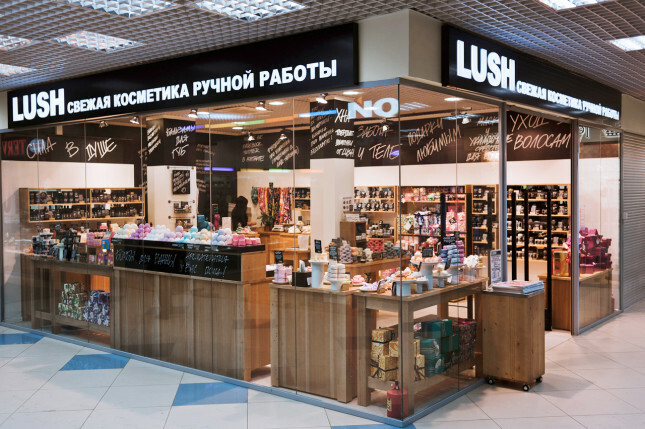 Mindcore, solutions provider in the sphere of financial management and information systems implementation, is a partner with Lush Russia on development and support of Microsoft Dynamics NAV, the resource management system.